In other news, the Cherry Hill community is rallying around a Cherry Hill West senior who was recently diagnosed with cancer. The Cherry Hill community rallies around a young swimmer who was recently diagnosed with cancer and three residents are awarded the Camden County Martin Luther King Jr. Freedom Medal. Get caught up with the biggest stories from last week in today’s Weekly Roundup. The Stankus family in Cherry Hill was stunned when Cherry Hill West senior Matthew Stankus was diagnoses with a rare form of cancer in November. 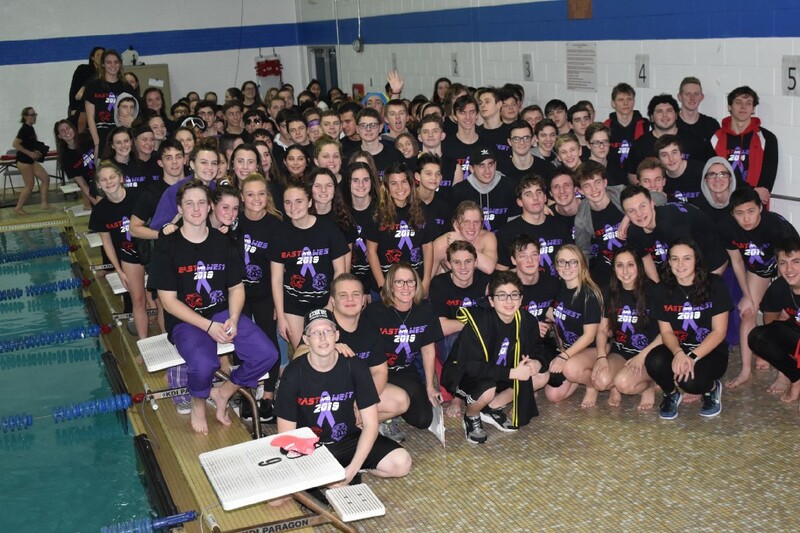 When the news broke, the South Jersey swimming community, which the Stankus family has been a part of for many years, came to their aid. Numerous fundraising events in Cherry Hill and across the area are helping the Stankus family with paying for Matthew’s medical expenses. New Cherry Hill Fire Chief Chris Callan loves nothing more than to talk to others about how the fire department could improve on its already outstanding efforts. Community involvement is going to be a major priority as Callan begins his first month at his new job. 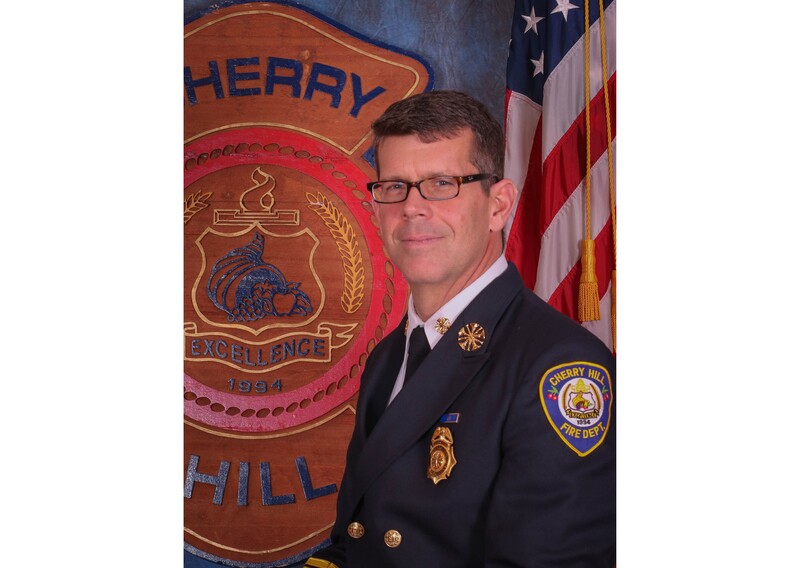 Callan took over as Cherry Hill’s new Fire Chief on Jan. 3 following the retirement of former chief Thomas Kolbe. 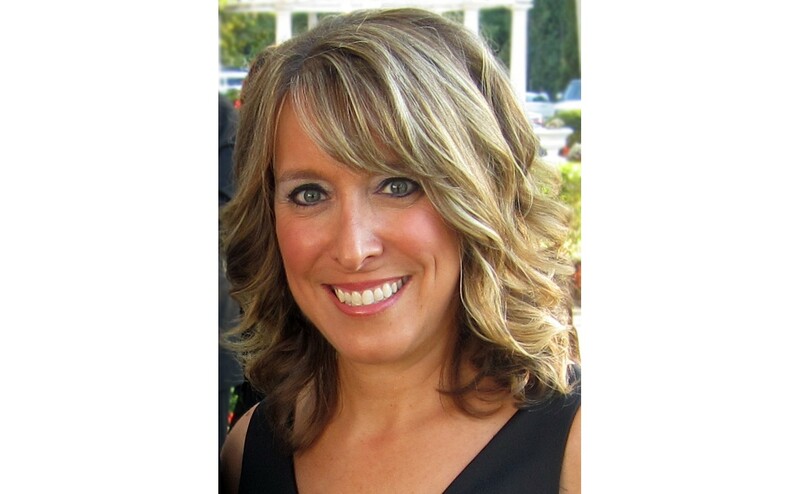 Cherry Hill residents who spend their time browsing the local community Facebook groups probably recognize the name Jen Richman. The long-time Cherry Hill resident is the administrator of the Woodcrest Neighborhood Facebook group and spends numerous hours sharing township news across the social media platform. 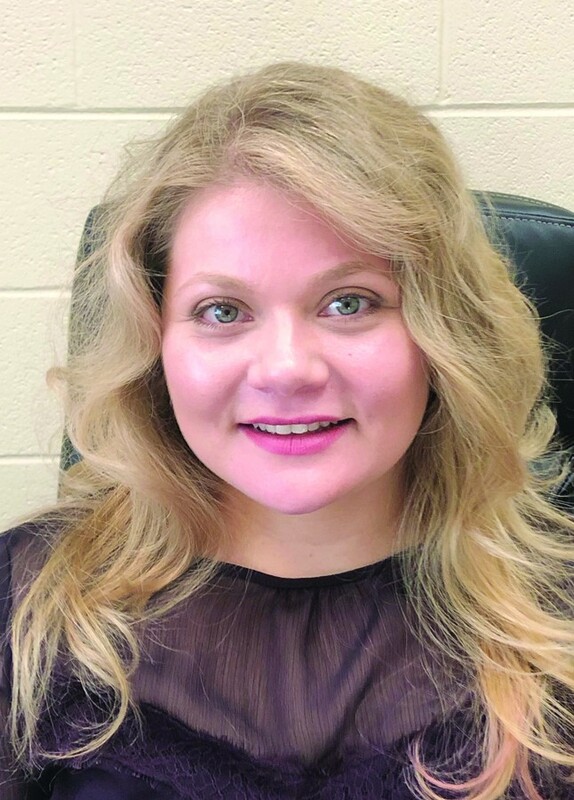 She was one of three recipients from Cherry Hill for the 2019 Camden County Martin Luther King Jr. Freedom Medal. A Cherry Hill resident since 2010, Rosy Arroyo brings a lot of multicultural and multinational experience to the South Jersey community. She was honored with the 2019 Camden County Martin Luther King Jr. Freedom Medal for serving the community in a number of areas. One of those areas has been as the co-chair of the New Jersey Association of County Youth Service Commissions. Rabbi Larry Sernovitz has had a major impact on families throughout South Jersey. Sernovitz received the 2019 Camden County Martin Luther King Jr. Freedom Medal for his commitment toward social justice locally. 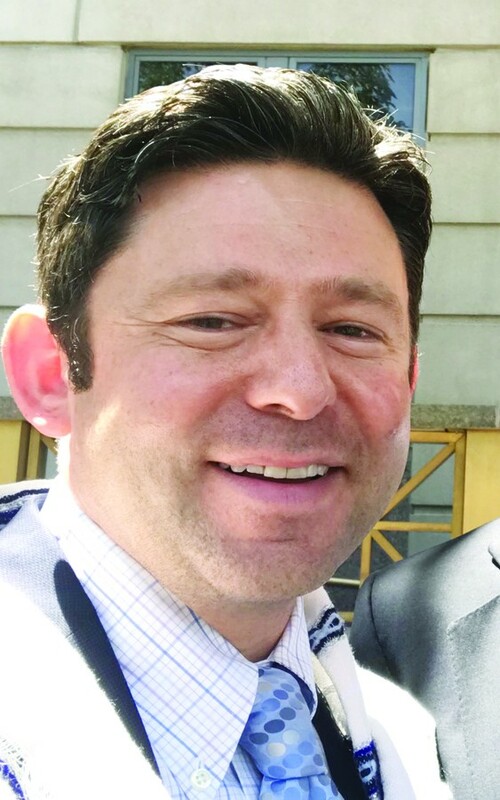 The founder of Nafshenu in Cherry Hill, Sernovitz was given the medal for a number of reasons, including his work to help organize a vigil following the mass shooting at Tree of Life synagogue in Pittsburgh last fall.